Book Review: So You’re Moving to Australia? You are dreaming of diving in the Great Barrier Reef, driving along the Great Ocean Road, or petting a wombat? 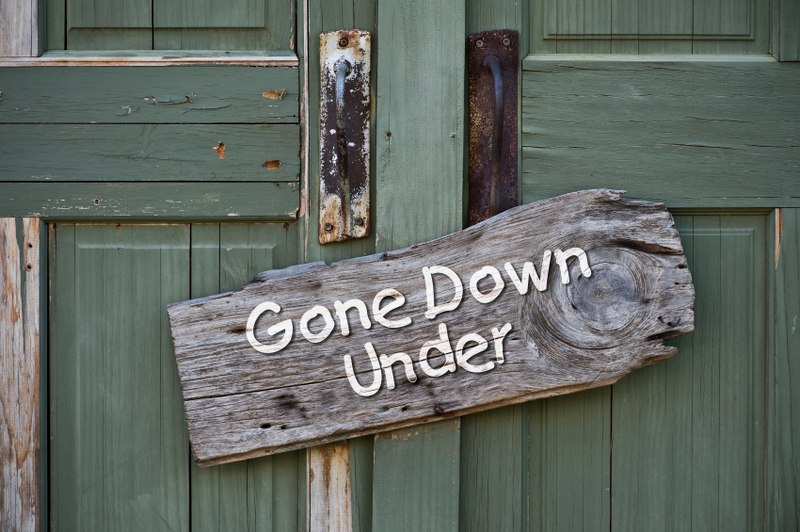 Imagining a lengthy vacation Down Under no longer does the trick? Occasionally, you’ll start contemplating a move to Australia. — Don’t worry: you’re in good company! According to recent statistics from the Australian Department of Immigration, the population had grown by over 230,000 net overseas immigrants over the course of a twelve-month period ending in March 2013. Most new arrivals came from neighboring New Zealand, followed closely by expats from the UK, as well as people from India, China, and the Philippines. 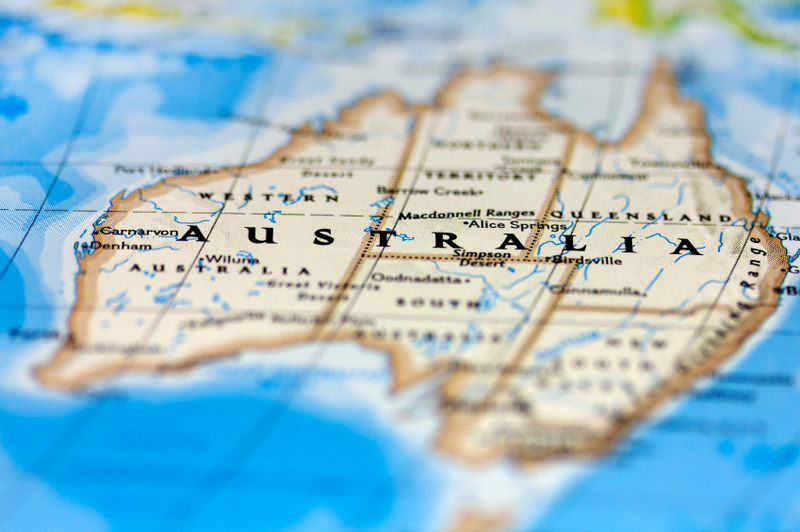 What’s more, we might just have the perfect book recommendation for everyone planning to up and leave for the Antipodes: So You’re Moving to Australia? 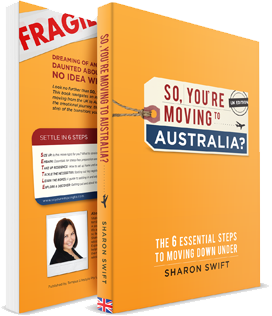 The Six Essential Steps to Moving Down Under by Sharon Swift. The author of this relocation guide is speaking from both personal and professional experience. A TCK (“third-culture kid”) from a British-Singaporean family, Sharon Swift spent her childhood in Singapore before moving with her family to the UK in her teens. Later on, she lived and worked in about a dozen countries, for example the United States, but decided to start a new life in Australia in 2005. She is now running a relocation service for British executives and their families. The clearly structured guide for prospective expatriates and immigrants follows what the author calls the SETTLE principle. This abbreviation is short for “size up – embark – take up residence – tackle the necessities – learn the ropes – explore and discover.” In simpler terms, the book is organized according to a rough timeline for your moving process, from preliminary research to actually settling in Down Under. All stages of this process are explained in more or less detail, and the easy-to-follow content includes plenty of references to in-depth online resources. No matter if you are wondering which expenses to put on your list of potential moving costs or if you’d like to sign up your kids for the “Nippers”, that quintessentially Australian surf lifesaving club for children – the guide lays it all out quite neatly. Obviously, So You’re Moving to Australia? isn’t exactly a riveting page-turner, but a practical handbook that contains useful rec-caps for every chapter and numerous checklists for important stages of your transition. Did you know, for example, that you need to collect 100 so-called points of identification by providing various documents before you can open an Australian bank account? All in all, the book only has two major drawbacks. As it was written with a UK audience in mind, some information is just not applicable to expats from other countries. Medical matters would be a case in point: since Australia and the UK have entered into a reciprocal healthcare agreement, all UK citizens are automatically eligible for Medicare, the public healthcare system, which only applies to a select few other nationalities. For everyone else, the sign-up process for such an essential item as health insurance could get a little more complicated, depending on their individual situation. Moreover, there are a couple of important sections on legal and administrative issues, especially visa options, setting up your own business, and taxation, that are rather a tad too short. 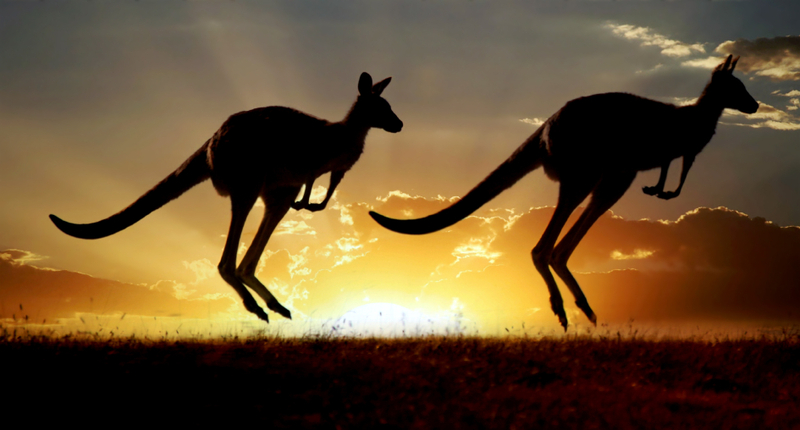 In contrast, the author seems to devote somewhat too much space to topics that are also covered in many a travel guide to Australia, such as popular destinations for daytrips. Nevertheless, So You’re Moving to Australia? should serve as a handy overview for everyone interested in organizing their move to Oz on their own. While this book certainly won’t spare you from having to do additional research, it will at least make said research a lot easier.